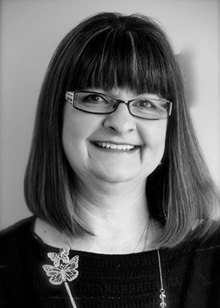 Jean is the office manager for Corydon Dental Center. She is truly the one that does it all. She is always available to answer all questions or deal with any concerns in the office. 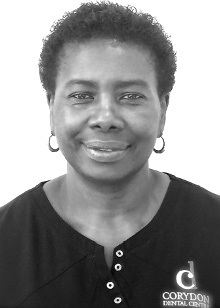 Jean has been with the Corydon Dental Center for 20 years where she started out as Dr. White’s assistant. She has an insider’s knowledge of all things dental and you may even find her practicing one of her other skills, such as assisting, doing cleanings, and reception. She manages to somehow do all of these things while efficiently handling all of the day-to-day operations of the clinic. Jean has two children and is often busy with them at the hockey rink, dance studio, or basketball court. She also enjoys shopping and nurturing her many friendships. 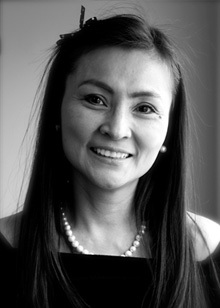 Judy is originally from the Philippines and moved to Canada in 2009 with her husband and four children. 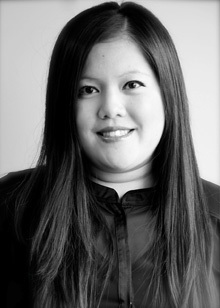 She was an orthodontic assistant in the Philippines and retrained in Winnipeg in 2010 at CDI College and has been working with Dr. Thomas since. She is known as the fastest assistant in the office, as can be proven by her quick mini steps up and down the hallway, often leaving the patient wondering where she has disappeared to. She is also an incredible cake decorator and cook. 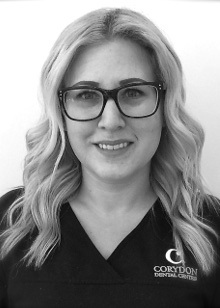 Holly joined the Corydon Dental Center right after graduating from the University of Manitoba School of Dental Hygiene in 2009. Her favourite part of the job is building patient relationships and having someone actually look forward to their next dental appointment! This newlywed enjoys fixing up her new home and spending time with family and friends in her spare time. This fitness-loving lady is a proud hockey mom to two boys and enjoys spending time with her family. 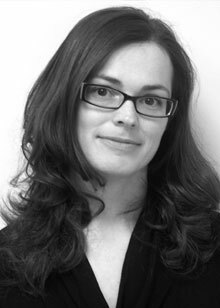 She graduated from the University of Manitoba School of Dental Hygiene in 1998 and is truly focused on the patient and developing an individualized care plan for each individual. It is obvious how much she loves her profession. 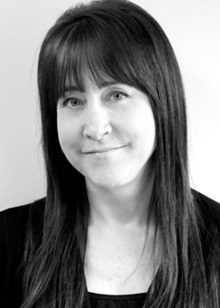 Lori has worked in the dental field for 15 years, and has been with Corydon Dental Center since 2006. She is a vital part of our office administration team and is in charge of accounts and insurance communications along with helping with all other administrative duties. She is well loved by our patients and staff, as she can always be counted on to answer questions and handle all situations in a professional and caring manner. Lori has two older children and loves scrapbooking and making amazing cards and crafts in her spare time. 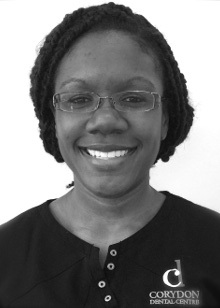 This dental assistant graduate has been part of our reception team since 2012. She may be quiet but she is very approachable and enjoys interacting with our patients. You will often hear her voice on your reminder calls, or see her name on our emails. Outside of work, Lar loves to watch movies, shop, and travel. 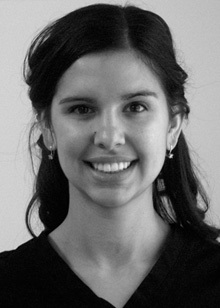 Maria has a dual role in our clinic. Most days you will find her behind the front desk as part of our administrative team, and other days she is assisting Dr. Pang. She graduated from the dental assisting program at CDI College in 2010 and has been at Corydon Dental Center since 2011. This star of all trades is always upbeat and efficient and can pretty much answer any questions you may have. Outside of work she is the proud mom to a beautiful little girl and boy, enjoys shopping, camping, and spending time with her family. 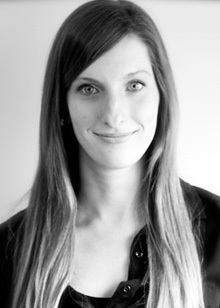 Shelby graduated from Red River College in 2008 and has been Dr. Ramsay’s assistant since 2011. 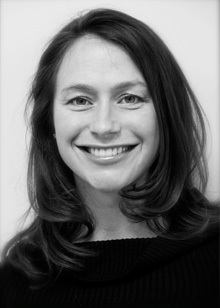 She is a vital part of Dr. Ramsay’s practice and has a great rapport with his patients. She also has her orthodontic assisting module to help him with his orthodontic patients. In her spare time, she plays hockey, slo-pitch and volleyball. She is the proud mama to a baby girl. Megan came to work for Corydon straight out of dental hygiene in 2004. She has a loyal following amongst our patients, known for her gentle hands, and her friendly personality. 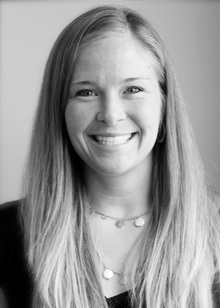 Outside of work, she is the busy mom of two girls and a baby boy and enjoys playing hockey and running. Natalie is also a jack of all dental trades. She started out in 2002 as a dental assistant, and after having her second daughter, she was recruited by Dr. Thomas to come work at Corydon Dental Center. In 2010, she returned to University to complete her dental hygiene diploma. This one can do it all! Some could call her the child whisperer, as she has a special touch with the little ones. She is a mom to three kids of her own and enjoys baking, which the staff loves! 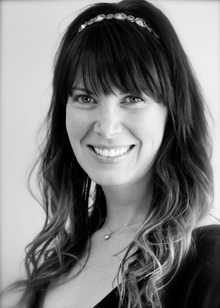 Tracy graduated from the school of dental hygiene at the University of Manitoba in 2004. She is an absolute neat freak and always has everything organized and does her job in a very efficient manner. She also has a very loyal following of patients and can always be counted on to help others in the office. She is always friendly and approachable. 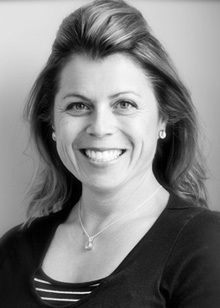 Tracy has three small children at home and enjoys spending time with her family and working out. 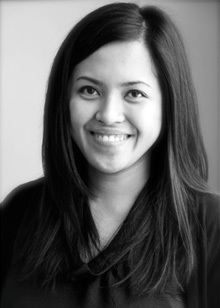 Honar is one of our newer additions to the Corydon Dental Center team. 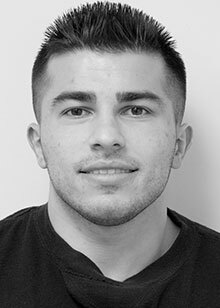 He graduated dental hygiene in 2012 and has been working in a periodontal specialist’s office as well as Corydon Dental Center for the last year. This makes him particularly skilled in those tougher periodontal cases. 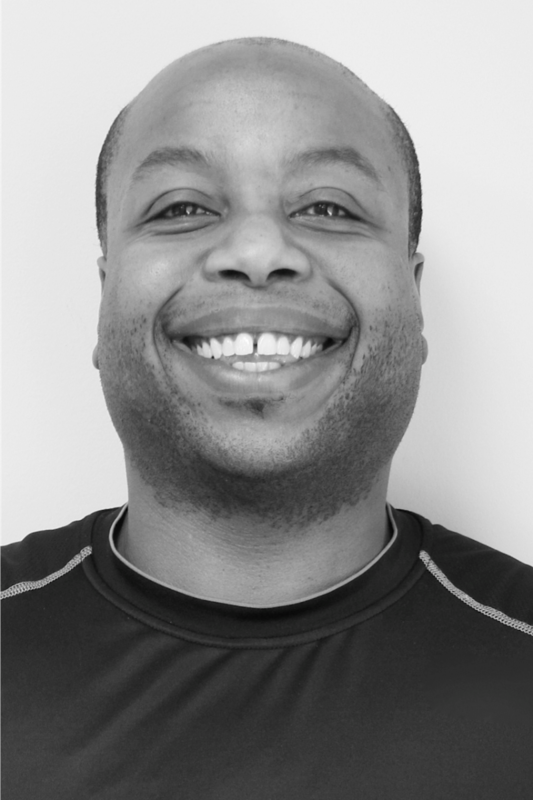 Honor enjoys working out and spending time with his two younger brothers. 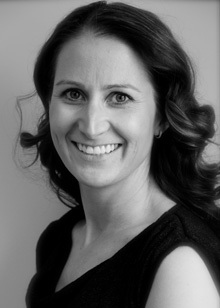 Maria is one of our evening and weekend hygienists. She is super friendly and is known for her gentle touch as many patients have remarked how their cleanings with her never hurt. Maria has two small boys and spends most of her time with her family. She enjoys sewing, knitting and spending time outside. Erin was a former patient here at Corydon Dental Center, and became a hygienist after completing her dental hygiene education in 2009. She was raised right here in River Heights, and is known for her kindness and gentle touch. This new momma enjoys running, outdoor activities, spending time with her family, and travelling. David is a newer graduate of the University of Manitoba School of Dental Hygiene. Prior to that, he worked many years in customer relations. He looks big, but he is incredibly gentle! David has one dog and in his spare time enjoys sports, baseball umpiring, singing, and yoga.